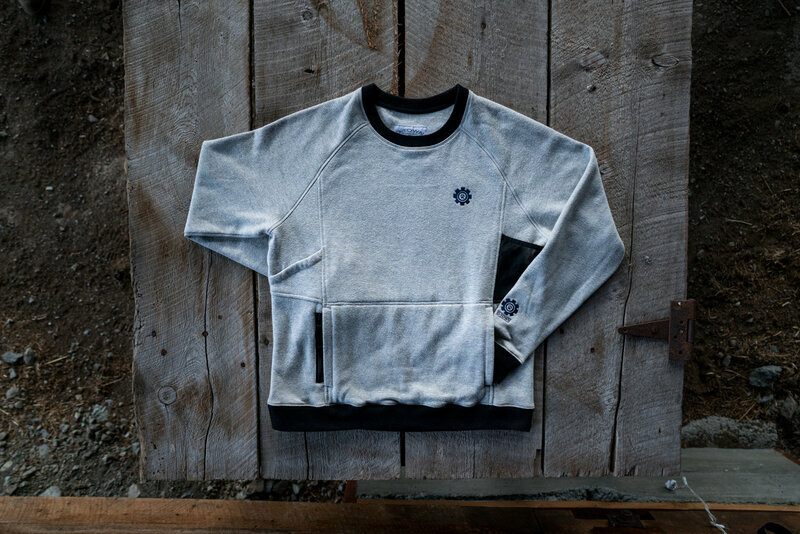 Functionality meets style in this unique training sweatshirt. 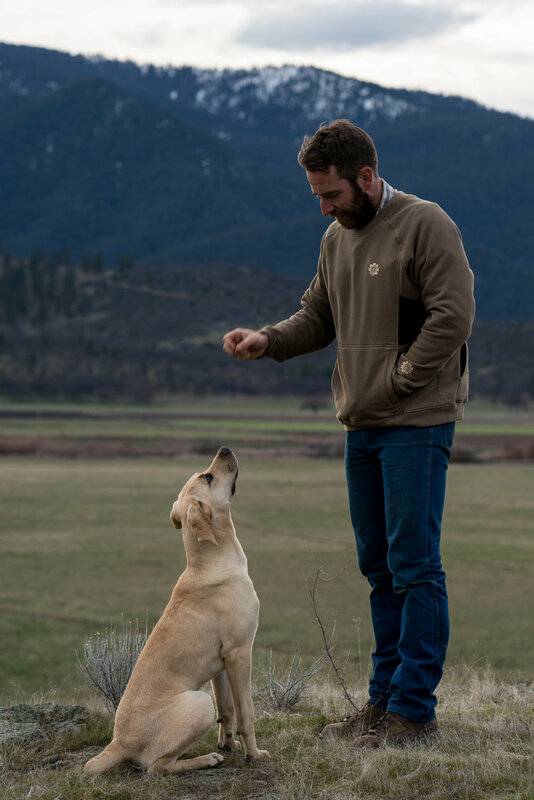 The D-Town Utility Dog Training Sweatshirt™ features a 5-pocket utility design for convenience of storing personal and dog items. 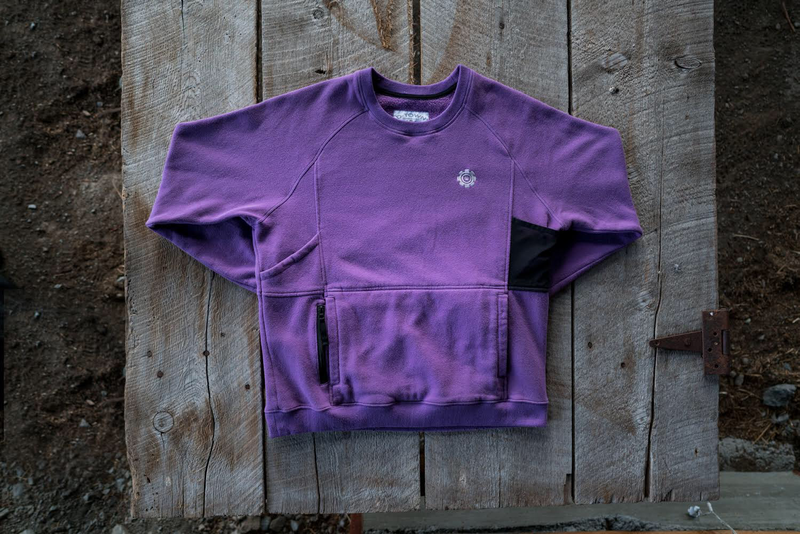 This mid-weight, form-fitting pullover is designed for durability, style, comfort and function; with plenty of breathing room and ergonomic seems allow full-range movement and access to its unique pocket features. Perfect for everyday activity and sport-specific training. 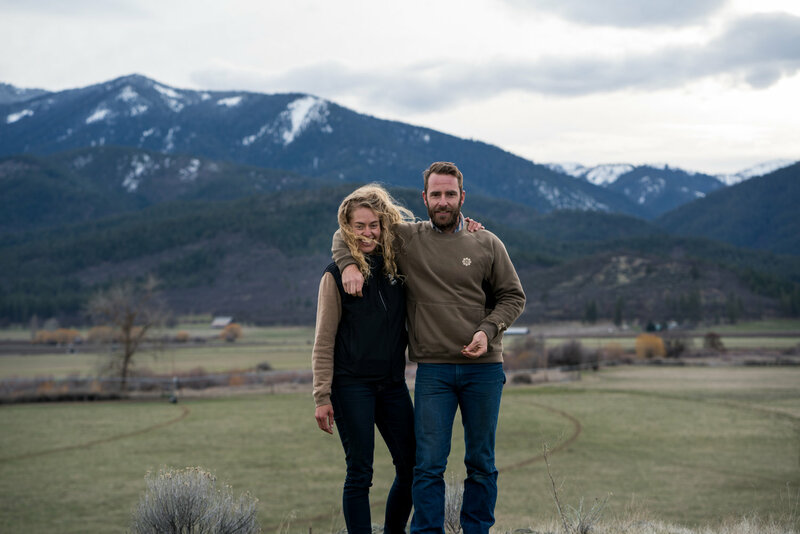 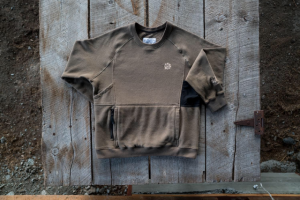 Founded by Forrest Micke, Damon Jennings, and Fred Railling, D-Town Gear was born to fill the gap between utilitarian training vests and everyday active apparel. 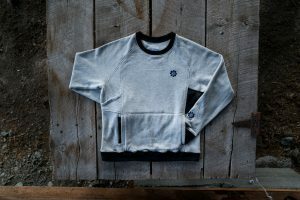 The original concept was to incorporate the functionality of a training vest into an article of clothing that could be worn on and off the training field. 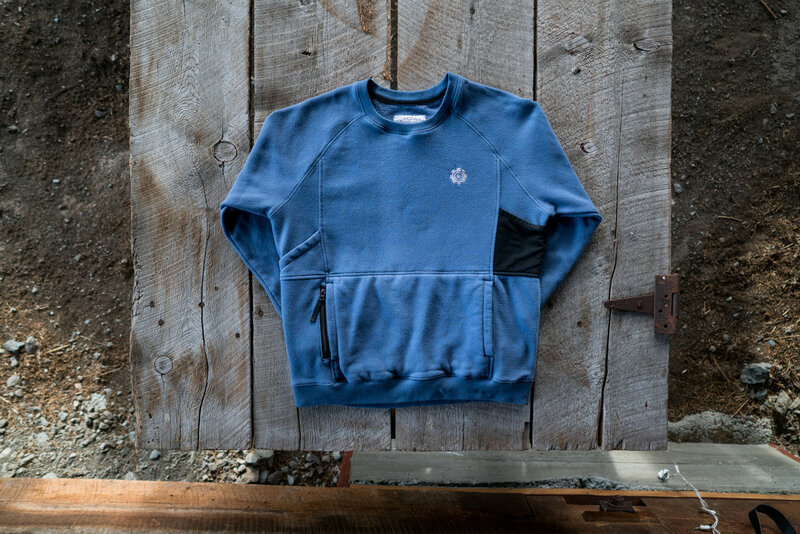 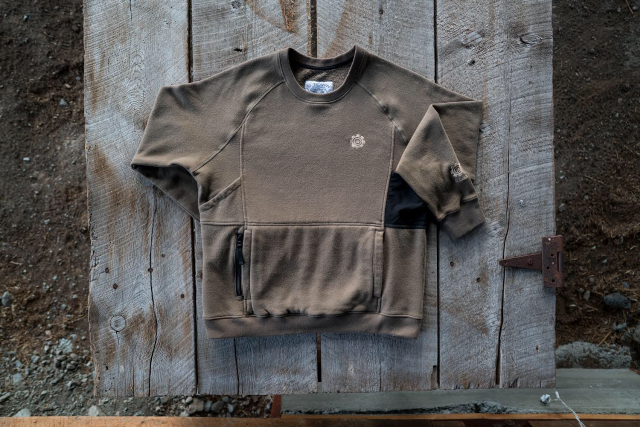 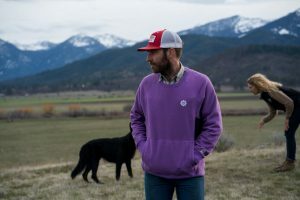 After 4 initial prototypes and over a year gathering feedback from other trainers in the field, the original D-Town Utility sweatshirt was born. 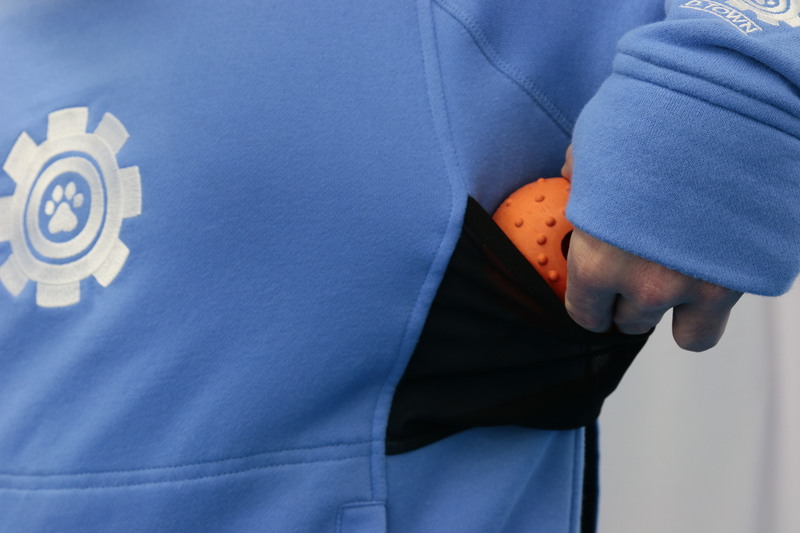 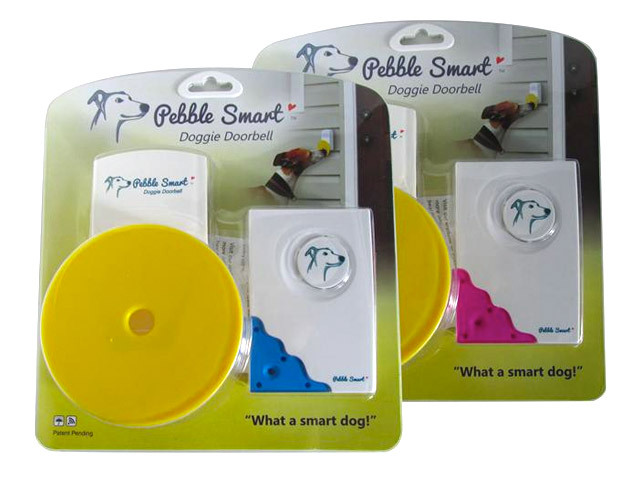 The shirt incorporates 5 handy pockets all uniquely designed to fit the needs of the serious dog trainer as well as the every day owner. 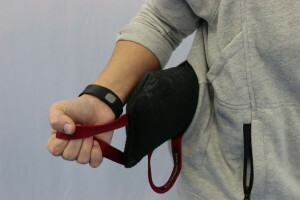 One large pocket across the back, easily accessible from both sides to accommodate tugs, leashes, harness’s, bite pillows, and more. A smaller mesh pocket under the left arm for toy rewards. 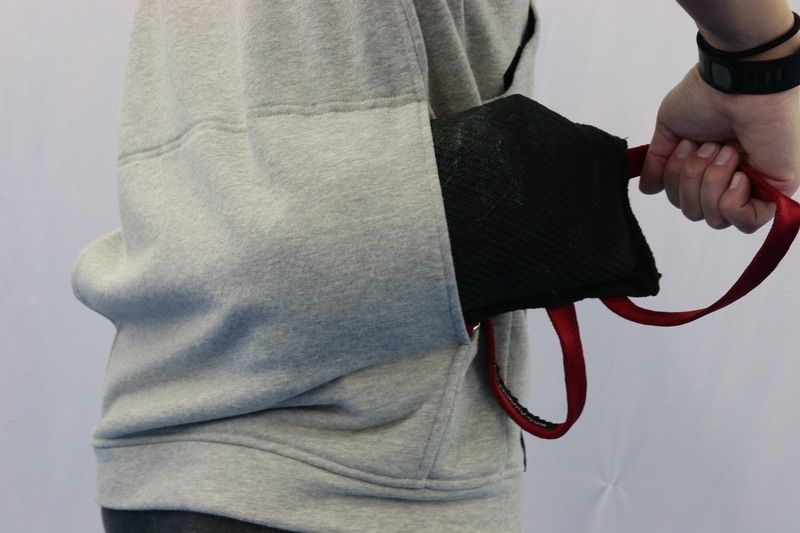 A 5×7” Velcro pocket under the right arm for your remote transmitter, wallet, slip leads, collars etc. Another 5×7” zipper pocket in the front to safely store your phone or keys during training. 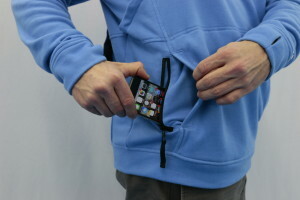 Along with the standard front pocket with an inner nylon lining to protect the outer material. The Ultimate in K9 Training wear, developed by International Trainer, Forrest Micke. 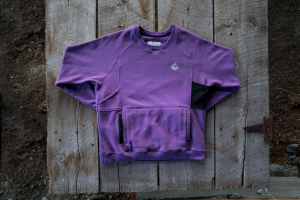 Sizes run slightly small. 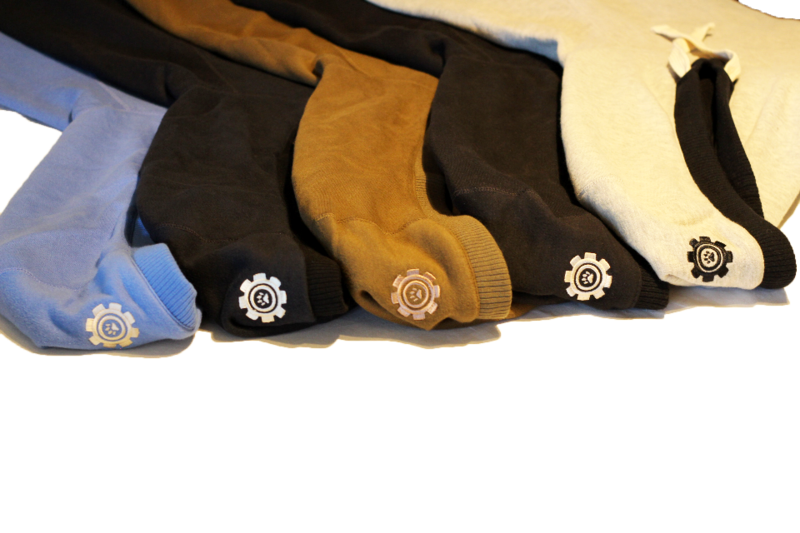 We recommend purchasing 1 size larger than normal.